When he was a preschooler, Bobby Monks?s son, Cam, never had the family?s chocolate lab, Diesel, far from his side. Cam had no fear around dogs?until the bites happened: three of them, all surprise attacks and all from snappy little neighbourhood dogs. ?After that, Cam hid behind my legs when he saw a dog approach,? says Monks. This was a problem: They lived in a dog-loving neighbourhood, and Monks was a vet tech and dog walker. ?We?d always have dogs in our lives, so I had to repair the damage, ASAP,? she says. 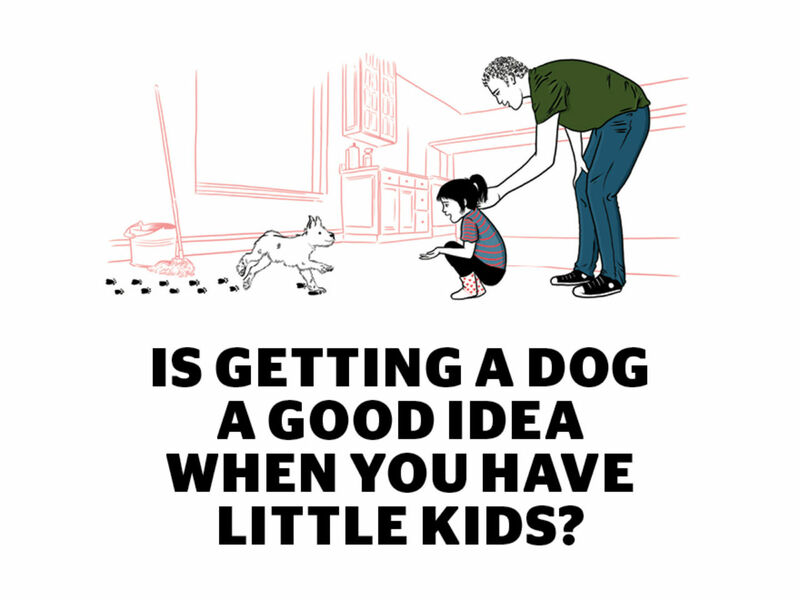 There are 7.6 million pet dogs in Canada, so even if your family doesn?t include a dog, chances are, your kid will have canine encounters. While Fido can be a child?s best friend and first teacher of loyalty, love, respect, responsibility and even loss, he can also pose a serious threat to your child?s safety. Around 500,000 dog bites are reported annually in Canada, and three-quarters of the victims are kids under 10. All parents must teach kids how to approach and handle a dog?and when to steer clear. Monks helped Cam overcome his fear through continued exposure to dogs. When they saw a pooch on the street, she?d ask the owner if it was friendly, and then engage Cam with the animal, at first acting as a buffer, by putting her hand over his hand and wrapping her arm around his waist to make him feel safe, so they could pet the dog together. Slowly, he regained his confidence.